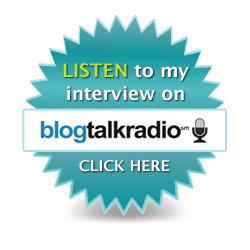 I'm Being Interviewed About Clutter on Blog Talk Radio!! I have been so very busy now that it's Spring! 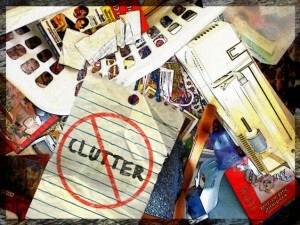 about the Causes and Cures for Clutter. 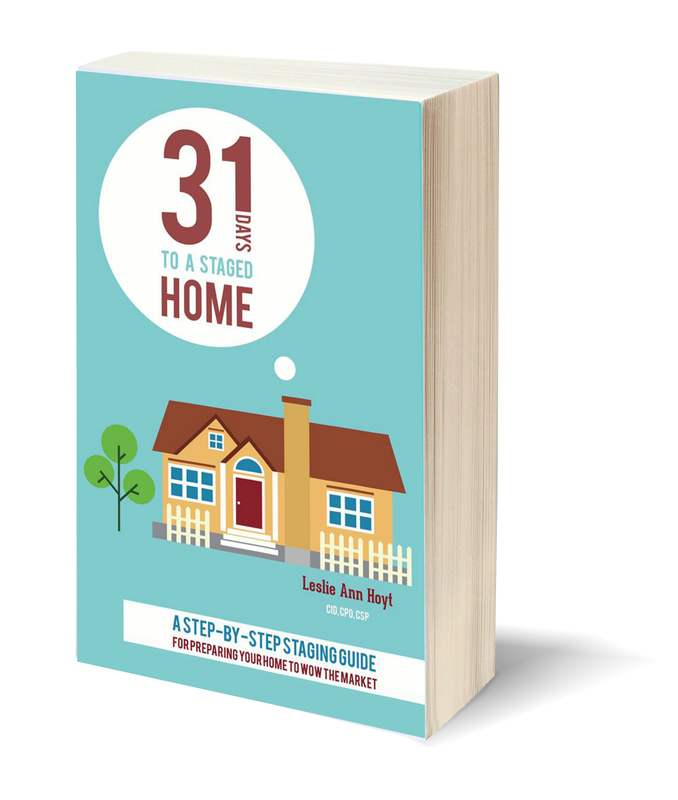 and how to get out from underneath it all. 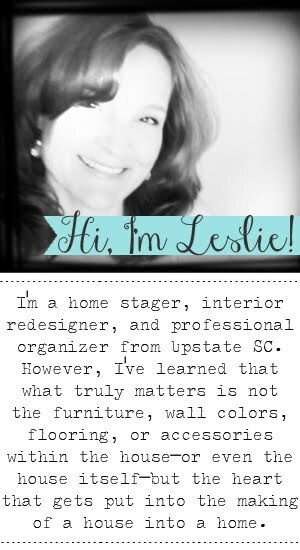 I will be sharing the best secrets I've learned as a professional organizer and home stager. You'll also be able to call in and speak to me and ask questions! our physical and our heart "messes"
so you can shine in your environment just as God intended! the link below will be ready when you want to come listen to it! 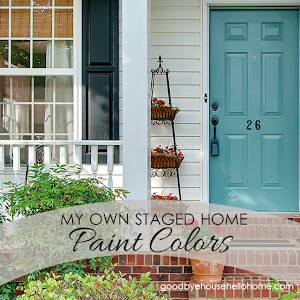 Sharing this with Denise at Life in Bloom Link Up #26!